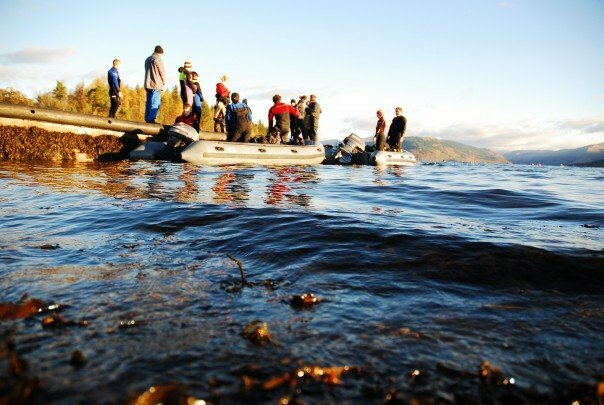 We honestly believe that EUSAC is the best place to train for cold water diving, no matter what your level is! We have lots of great in-house instructors of all levels, the equipment used for training is cheap for club members, and we have our own boats! Putting all that together means that with EUSAC you can get great quality training at the best value and have the most fun too! 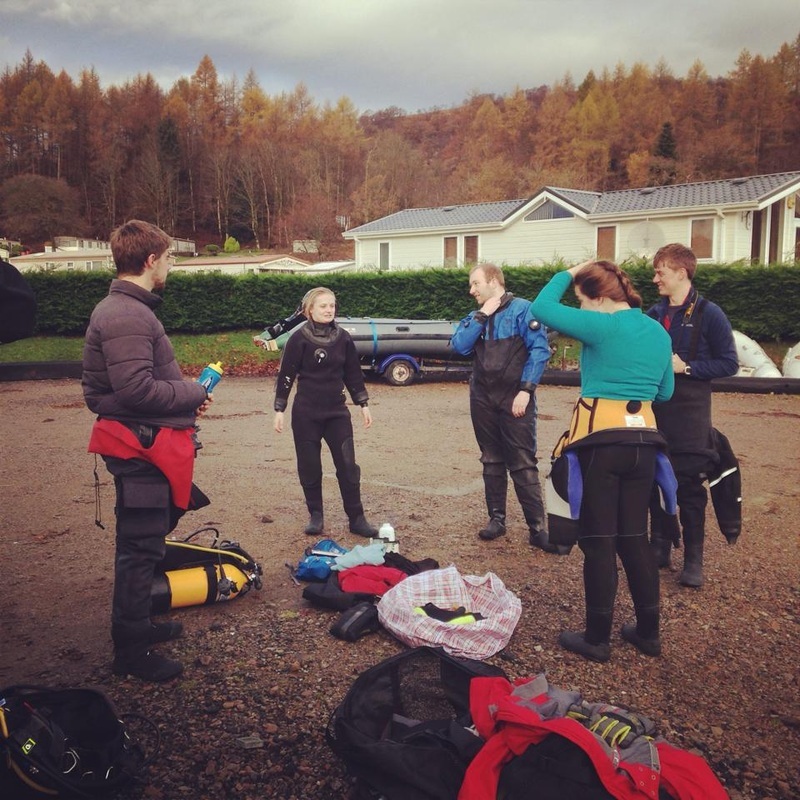 The year kicks off with Ocean Diver lectures, pool training, a loch trip and dive planning workshops for people who are absolutely new to diving. At the same time Dive Leader lectures go on for more advanced divers. In the second semester there is Sports Diver course, to build up from the Ocean Diver. Every year we also have O2 and boat handling courses run in the club. All our diving is insured under BSAC and therefore we are only legally allowed to train divers under the rules and regulations of BSAC. Nevertheless, we welcome divers from all other diving bodies (e.g. PADI, NAUI, SSI, CMAS.). If you are qualified under any other diving body, however, you will need to obtain a cross-over certificate which will then allow us to further your training. Obtaining this certificate is as simple as attending a cross-over lecture and an introductory dive with the club. You'll then be free to dive and advance with us as much as you want! BSAC qualifications are well respected all over the world and just as you can cross-over to BSAC you can convert BSAC qualifications to other diving standards. If you learn to dive in Scotland, you can dive anywhere in the world.